We will guide you through every step of the process and once the listing is created, you simply lock, leave and enjoy the rental returns. We will send you a checklist to help you get your property ready for listing. There are some important things you need to bear in mind before listing a property for short stays that will help protect you and your property. We will also prepare a House Guide for you based on responses to some key questions. This sets out some key information that guests will need, such as wifi passcodes and car parking arrangements. We can work with you to ensure that any special requirements of your property are addressed in the House Guide. We will also use our local knowledge to include some tips on things to do, see and eat in your city. We create and optimise your listings to maximise the appeal of your property to guests. We work with professional photographers who are able to capture your property from its best angles and highlight the features that guests are interested in. A comprehensive and informative listing is key to attracting guests across all of the platforms. We will work with you to ensure that your listing across the multiple platforms is detailed and appealing. Each property is unique and it’s important that your listing captures your property’s features. We also know what guests want to know. We will handle all communications with guests, from initial enquiries through to check in management, in-stay requests, check-out and reviews. 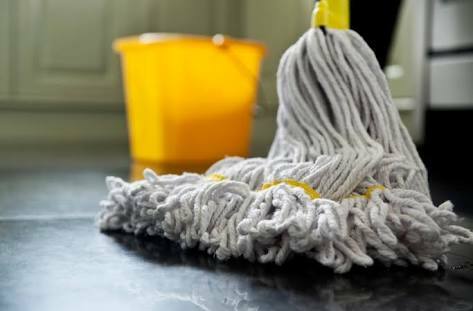 We work with professional cleaning businesses and linen services on behalf of the owners to facilitate cleaning of the properties in-between bookings on behalf of the owners. We will report on any property maintenance issues that become known. We will agree the process for dealing with maintenance issues with you as part of the property set up process. We will proactively monitor the market and adjust your pricing to help maximise your return. We are happy to work with you to agree pricing ranges and minimum stay requirements for your property. Being a boutique business means we are very active in monitoring and changing rates to help ensure your revenue is maximised. We generate a report at the beginning of each month for the previous month which provides information on revenue for the previous month. That way you can keep track of your investment is going.